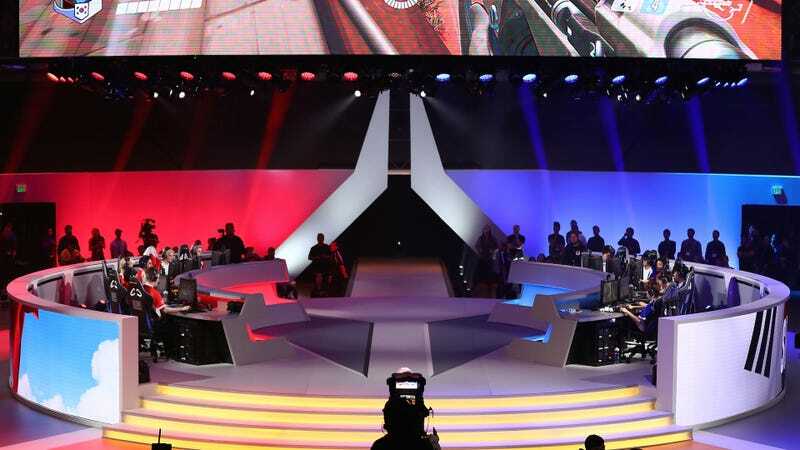 Overwatch League’s two-year deal to stream its matches on Twitch is the biggest such contract in esports history, worth at least $90 million, according to a new report from Sports Business Journal. Twitch will stream all regular season and postseason contests and serve as the sole broadcaster for half of the league’s 12 weekly matches, while the others will be simultaneously streamed on Major League Gaming, the platform owned by Overwatch publisher Activision-Blizzard. Preseason matches were broadcast exclusively on MLG—which has not offered any viewership statistics—but the regular season matches that begin tomorrow will be the first to stream on Twitch. The annual value of the deal just edges out that of the seven-year, $300 million contract that League of Legends’ Riot Games signed with BAMTech in 2016. That deal had nothing to do with streaming League and was just for what SBJ calls “joint tech-development and commercialization.” It’s unclear how much of the $90 million Twitch is paying Blizzard is going towards OWL streaming, or what else would be included in the contract. Compete is in attendance at the debut of the Overwatch League; if you know anything else about this deal, find our reporters there or tip us.